ETSU Passport Services hopes to make study abroad preparation one step less stressful and more accessible for students. Saturday, Nov. 12, they hosted a passport fair for members of the Johnson City community and ETSU students. The event was created in response to community members who were having a hard time making it to the Passport Services office during their normal weekday 9 a.m. to 2:30 p.m. office hours. According to Don McCarty, director of Postal and Passport Services at ETSU, the passport fair successfully fulfilled this request. “We have had some people request to get passports over the weekend or weeknight hours because our hours aren’t convenient for people who work 9-5 jobs, so we decided to hold this event over the weekend as a test run,” McCarty said. McCarty was enthusiastic about the turnout as the event gained more business than usual. “It was a pretty good turnout with about 18 appointments which is higher than we usually have,” McCarty said. McCarty believes that providing passports to the community is very important both for community members seeking vacation and business travel and for students participating in study abroad programs. This is why he thinks it is so important to provide convenient hours for those seeking to apply for their passport. “We want to make sure the students can get passports for spring break or study abroad and that community members can get passports for things like spring break, summer vacation and business travel,” McCarty said. While this is the first time they have held the event, McCarty anticipates that they will hold another on in the coming months. “We’ll have another passport fair somewhere around mid-January which is peak passport season and that will ensure that students are back as well,” McCarty said. Aside from providing passports, McCarty hopes that these events will help educate students and Johnson City residents about the unique services that the Postal and Passport Services have to offer. 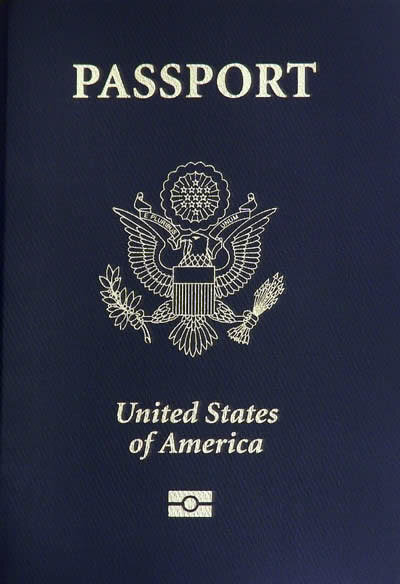 If you wish to learn more about Passport Services or are looking to apply for a passport visit www.etsu.edu/passports or stop by the office located on the first floor of the Culp Center.